area of this beach, you can find Kelva Fort & Sheetaladevi temple. It is amongst the immensely visited beaches in this region. Surrounded by the majestic Yeoor Hills on one side, this beautiful lake is a must-visit for every traveller. If you intend to spend some calm & serene moments with your family & friends, then you should definitely visit Upvan Lake. 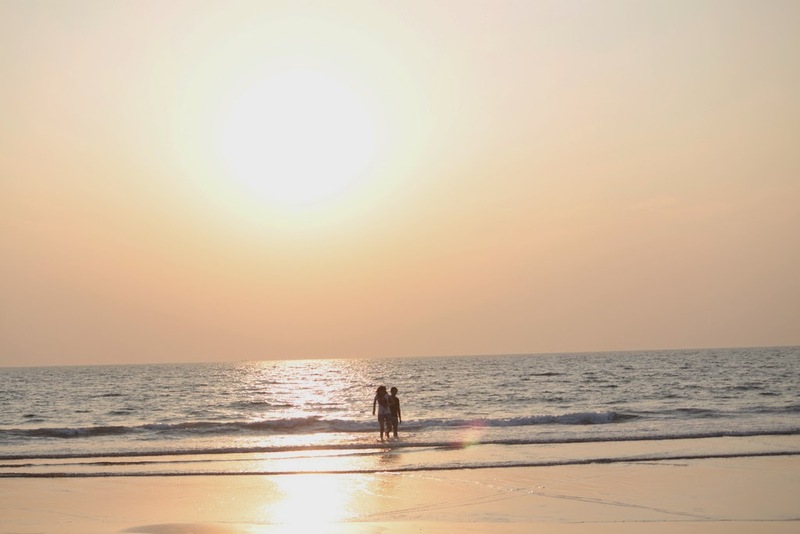 If you intend to make your trip to Thane a memorable experience, then you should get in touch with Travel Hot, which is a leading holiday package service provider. Since, Travel hot is in the industry for a long time now, so you can rely upon us. We strive regularly for ensuring maximum customer satisfaction by offering pinnacle level customer services. 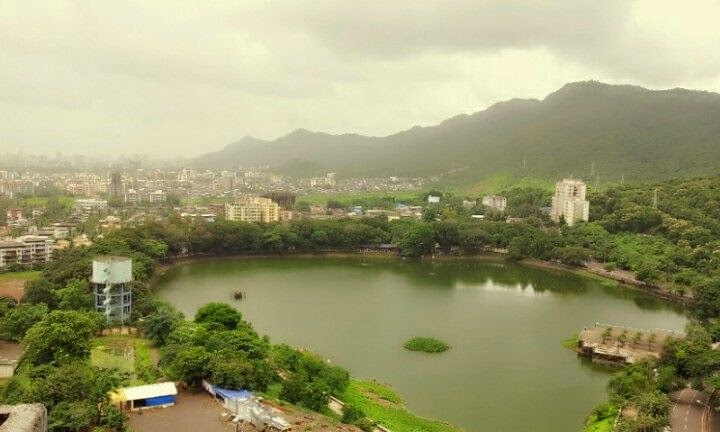 Thane is home to a plethora of hotels & resorts. If you are visiting here for the first time, then it is essential for you have know-how about hotels in Thane. This will go a long way in making your trip to this place a hassle-free experience. If you intend to stay in a luxury hotel in Thane, then Travel Hot definitely come in handy.